Immunizations are an essential part of preventive health, protecting you and your family from dangerous diseases. 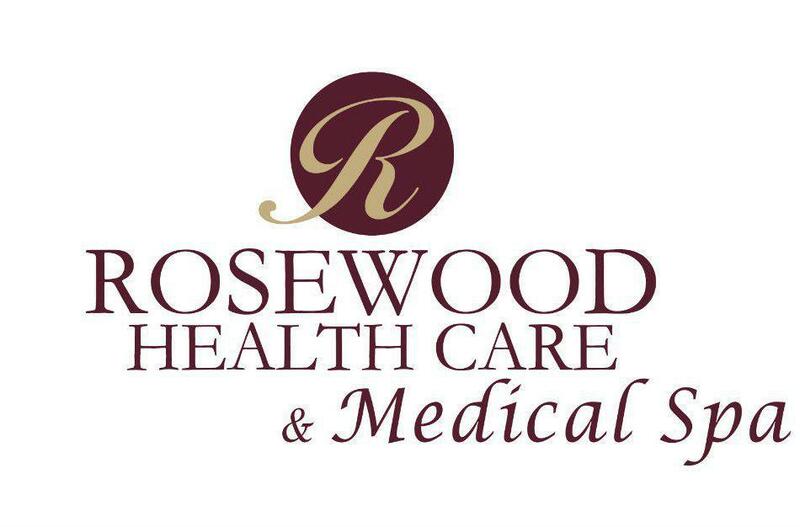 Rosewood Health Care & Medical Spa, in Mount Pleasant, Michigan, offers a comprehensive range of immunizations for everyone in your family. Call Rosewood Health Care & Medical Spa or make an appointment online today to find out if you’re up-to-date on your vaccines and get the immunizations you need to protect your health. Immunization is a treatment to protect you from an infectious disease. Immunizations, also known as vaccines, are usually delivered as an injection. They include a diluted amount of a virus to stimulate your immune system. Immunizations are safe and carefully tested before being released for public use. In addition to protecting you from disease, vaccines also slow or prevent the spread of illness through communities, which helps protect those who genuinely can’t have vaccines. The small amount the virus included in a vaccine imitates infection and triggers your immune system. Your immune system responds to the perceived threat by producing the antibodies necessary to fight off the virus or disease. Those antibodies stay in your system so that if you come into contact with those germs in the future, your body is prepared to protect itself. Most vaccines are provided during childhood to provide lifelong protection, although you may need additional doses of certain vaccines later in life to ensure you maintain the same levels of protection. The flu vaccine is one notable exception. The flu virus changes rapidly, and each flu season a different virus sweeps the country. That’s why you should have an annual flu shot, especially if you’re over the age of 65 or if you work with the public. As an adult, in addition to your annual flu shot, you may need booster shots for pertussis, tetanus, diphtheria, and shingles. How do I know if I need an immunization? 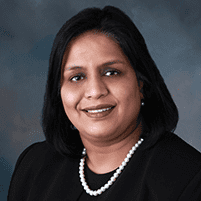 In addition to keeping records of your health, with your permission, your doctor can request copies of the records maintained by previous health care providers. Rosewood Health Care & Medical Spa offers customized advice on the immunizations that you and your family need to protect your health. Call or make an appointment online today to talk to the team at Rosewood Health Care & Medical Spa about your immunization needs.